Lubuntu is a fast and lightweight operating system. The core of the system is based on Linux and Ubuntu . 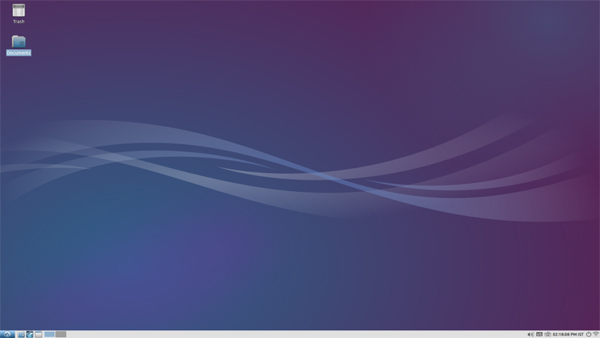 Lubuntu uses the minimal desktop LXDE (Lightweight X11 Desktop Environment), and a selection of light applications. Mainly focus on speed and energy-efficiency. Because of this, Lubuntu has very low hardware requirements. Compared to Windows or any other OS, Lubuntu boots much faster. I’ve experienced boot times of below 20 seconds on my computer. It all depends on how fast your computer is. New pcmanfm (1.2.0 version), with a lot of new features (folder settings, dual pane view, menu editing). New lxsession-default-apps with a new user interface. An update of the artwork (new icons, theme update, more compatibilities …). A Pentium II or Celeron system with 128 MB of RAM is probably a bottom-line configuration that may yield slow yet usable system with a standard lubuntu desktop. For PowerPC, it is known to run on a G4 running at 867MHz with 640MB RAM. For Intel based Macs, lubuntu should run on all models. Posted in Linux, Ubuntu. Bookmark the permalink.